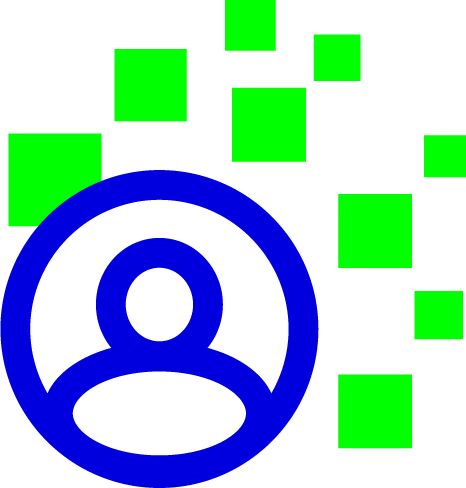 IDCheck.io is the leading automated ID verification solution on the European market. It is used by major financial institutions and lots of Fintech companies, as well as online gaming operators and other service providers with a need for increased trust, in an increasingly digital and regulated world. 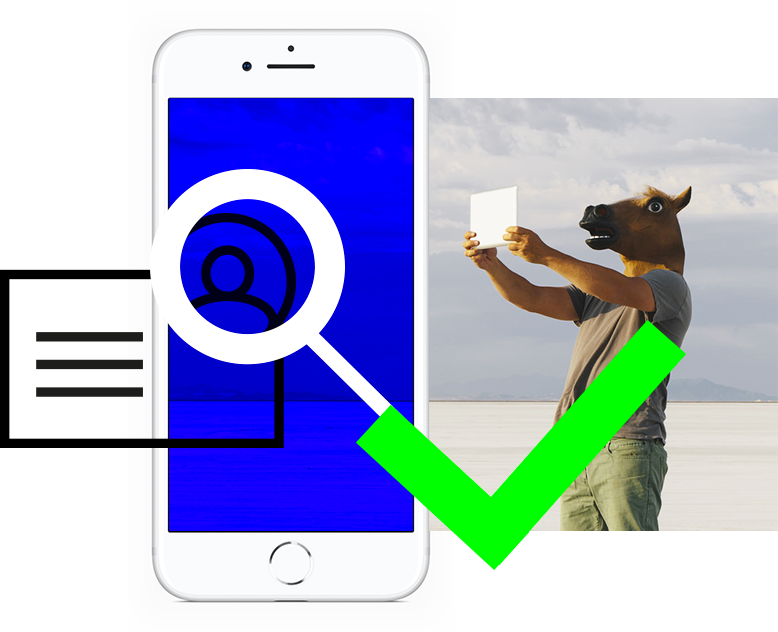 IDCheck.io instantly brings you the trust you need to set up business relations with customers, and fight against document fraud and money laundering, whilst offering optimised user experience with a view to boosting transformation rates. 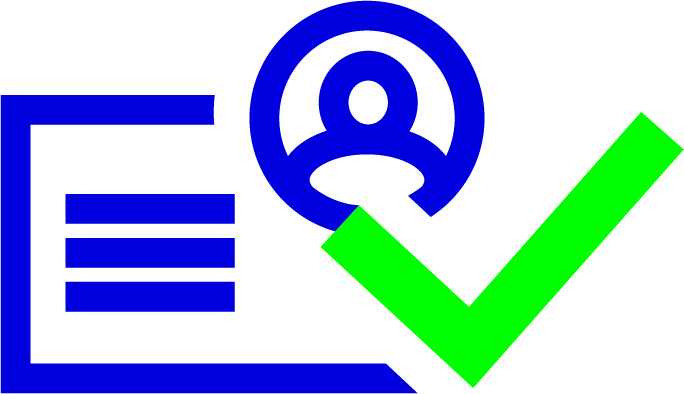 From controlling documents to full identity checks, IDCheck.io offers an array of automated services ensuring smooth, instant and paperless initial business stages. 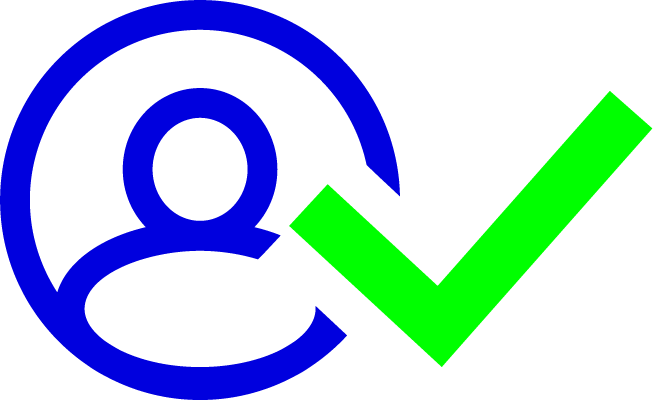 Use the IDCheck.io feature to receive and check documents from your customers with ease. This is the ideal solution to acquire and check data from documents such as bank account details or proof of address. Capturing and checking identity documents has never been so easy! 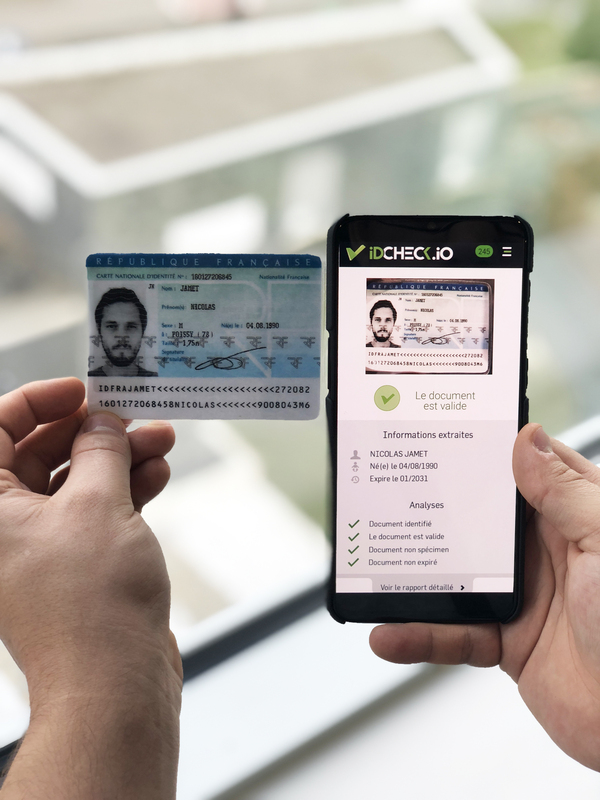 The range of features offered by IDCheck.io allow 100% automatic real-time checking of identity documents (ID card, passports, driving licence, etc.). 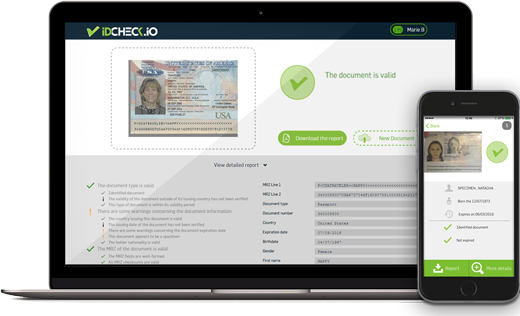 IDCheck.io can process identity documents from over 180 countries. Renowned for its technical excellence, ARIADNEXT develops proprietary IT solutions. 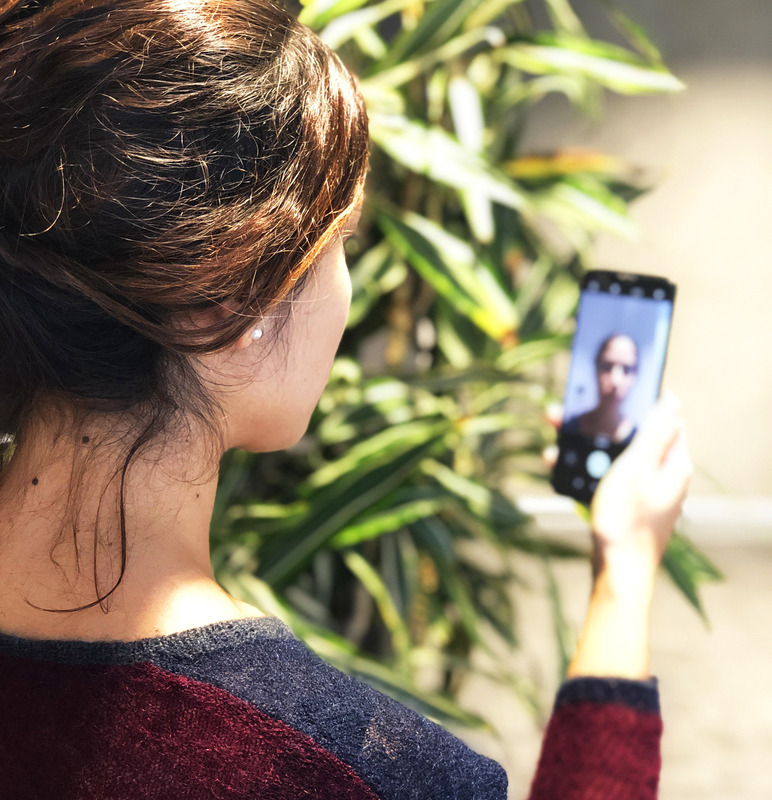 Each solution is the result of our own Research and Development, using biometrics, artificial intelligence and the latest technology. Easy to use, fast and simple to integrate, our technical solution is sure to meet your requirements. 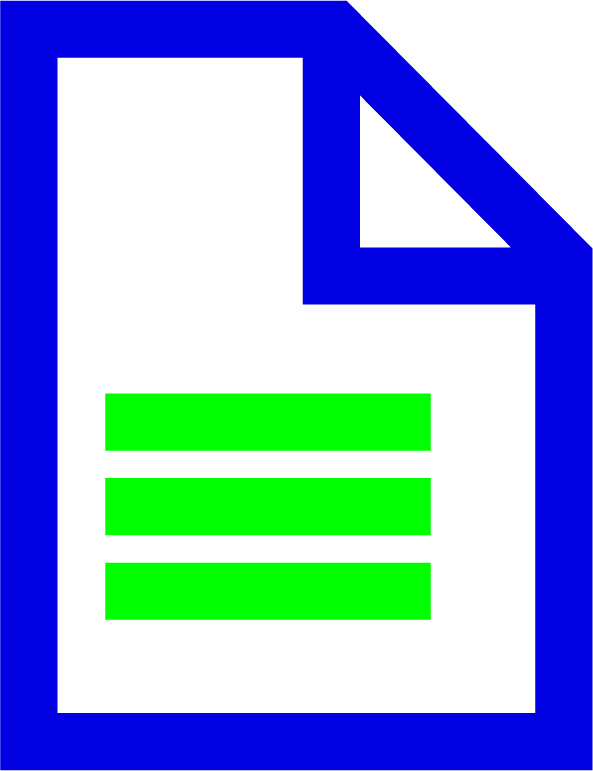 IDCheck.io’s document capture functionalities give it a head start compared to competing offers. Available in web or mobile versions, our capture tools enable very good quality and easy scanning of your documents. 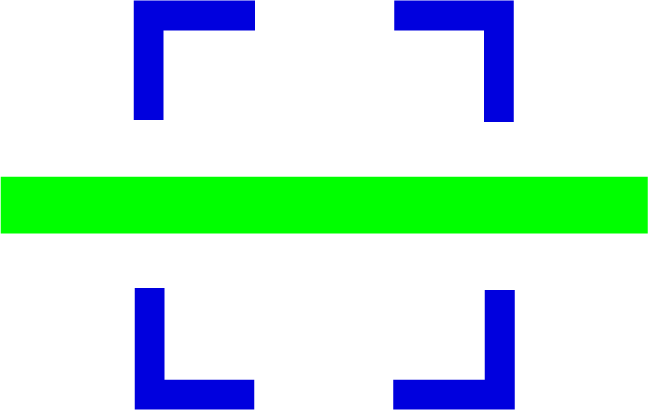 Autonomous web app and mobile app. Easy to integrate into your existing tools. Easy to integrate in your mobile apps. Managing your control operations thanks to a high-performance and intuitive Back Office. Being certain that the person wishing to subscribe to a service is in fact who they say they are, and ensuring this person is present during the actual subscription process are major challenges for a number of companies. 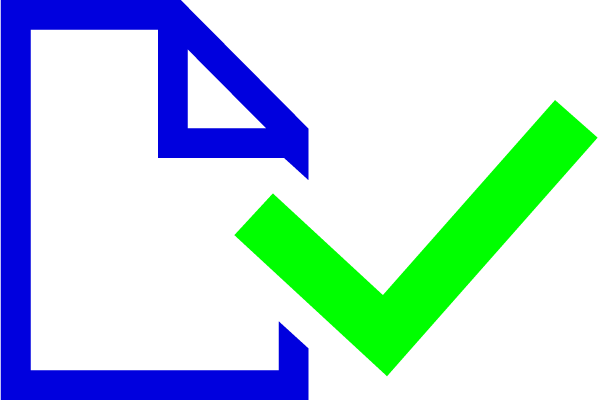 ARIADNEXT has now bestowed IDCheck.io with a Liveness Detection service. This new service, associated with our document verification services, offers online companies sound protection against fraud without hindering customer experience. 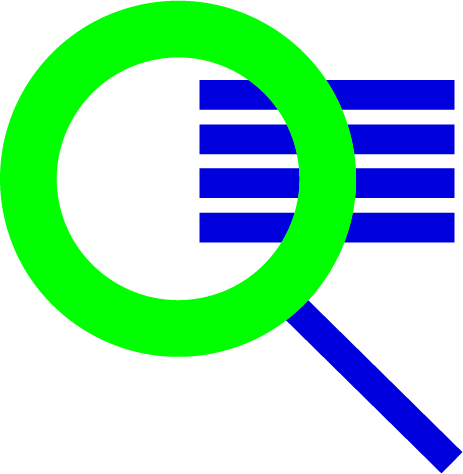 The liveness detection is available on both our Web and Mobile services. To avoid penalties, financial institutions and other regulated companies such as insurance companies or online gaming operators must ensure they comply with the strictest regulations pertaining to KYC (Know Your Customer) and to the fight against money laundering (AML). Investing in identity checks and collecting information from customers without creating any tension during the subscription process is a true challenge. IDCheck.io’s many functionalities provide a comprehensive answer to all these problems: acquiring, extracting and checking customer data, controlling the authenticity of ID cards and checking the user is present at the time of subscription – all these services make KYC procedures so much easier!